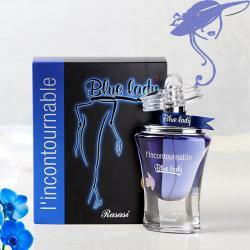 Product Consist: Salara Lomani Paris Eau De Perfume for women 100ml. With a pleasing fragrance of Solara Lomani Paris for women, the perfume that we have here will surely make an impression on any woman gifted this with. It is the best gift on occasions like Mothers Day, Birthday, Anniversary, etc. The delightful perfume from Solara Lomani Paris. Place an order right away for it and make her feel special. She will surely like it on any occasion. Gift her and make her smile. 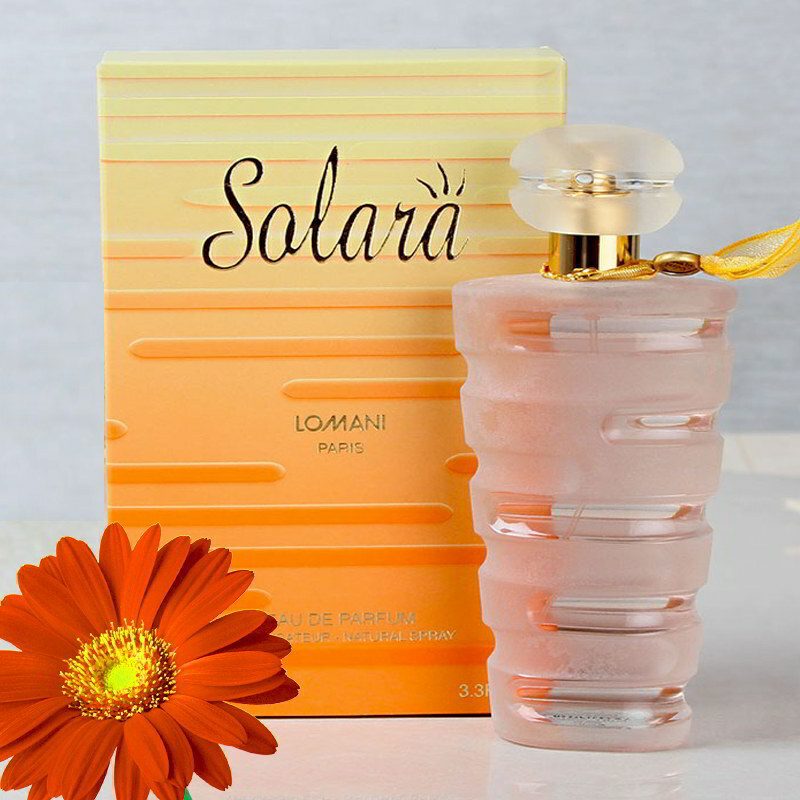 Product Details: Solara Lomani Paris Eau De Perfume For Women - 100ml.